Why is it that when we are faced with a toothache, we would much rather sit with our toothache then sit in the dreaded dental chair? There is just something about the dentist that doesn't appeal to the majority of the population. Perhaps it's the smell of clinic, or the sound of the drill, or the fact that we are lying in a chair with mouths wide open in our vulnerable state while a stranger stares at what you ate for breakfast that morning. 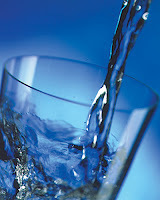 It seems we are told this by everyone so why not stop the nagging and drink at least two litres a day. The needs of an individuals water intake various between males, females and with age so there is no one set amount, but just make sure you are drinking water. Swap your snakes for a glass of water and opt for water over soft drinks. - Cordial and soft drinks are choc-full of sugars. Even 1 glass a day of cordial or soft drink is far too much. Sugary drinks expose your teeth to acid attacks and weaken the enamel. - Eat a regular 3 meals a day. Maintain a healthy diet with limits on sugary snacks and snacking in general. Frequent snacking will allow for more food particles left over in your mouth which encourages bacteria and plague build up. - Update your flossing and brushing techniques. When brushing be sure to reach right up the back of your mouth and when flossing (yes, you need to floss!) do not just flick the floss in and back out, get into all the grooves to limit food and plague build up. Also lack of proper technique can lead to gum retreat. - Mouthwash is not necessary for daily use. This is something that I did not know and I am someone who was using Listerine daily. Any mouthwash that contains any alcohol or ethanol is a huge no-no. 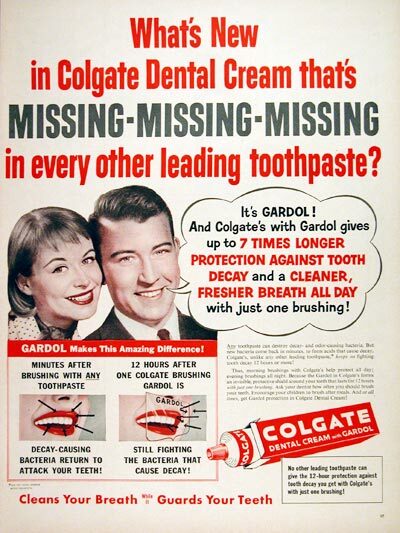 People get sucked in to the ads on tv telling them to use mouthwash daily, but they can cause many oral health issues. If you want to use a mouthwash it should be done once a week and use one that contains no alcohol or any colouring, the dyes can actually stain your teeth. My dentist recommended Savcol. 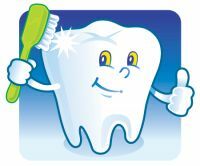 - Choose a soft bristle tooth brush and use a toothpaste containing fluoride. 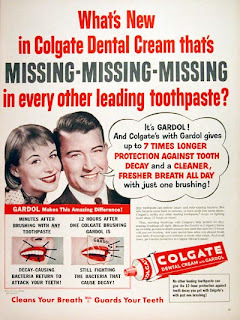 Colgate has been a well trusted brand for decades now. - Be weary if you have a history of gum-disease or other oral health issues in your family. With regular visits to the dentist you can get early detection of any problems. You should be going to the dentist every 6 months for a check-up. Take care of your pearly whites as you only get one set!! Nice blogs! We are enjoy reading your blogs.